It’s the end of summer and everyone is slowly getting back to reality with normal school/work routines. I know for me this can sometimes mean I’m feeling a bit rushed or even a tad lazy as I try to get used to the fall routine again. This is why braids are the best hairstyle. 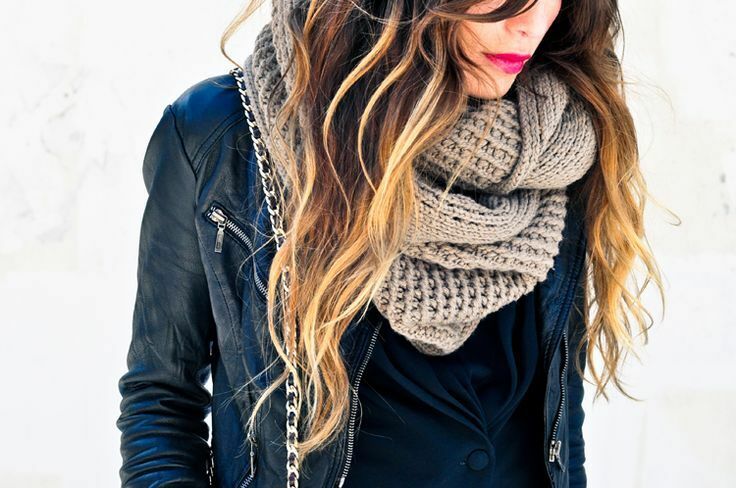 There are countless different looks and styles that you can create that won’t take too much time out of your morning. I have only experimented with a few, but there are so many pictures out there that I still want to try. Here are a few that I find straightforward to do, but it will still give you a fun and put together look! French Braid Hybrid ~ Start by french braiding your hair, then switch to a normal braid for two turns, then French braid again. 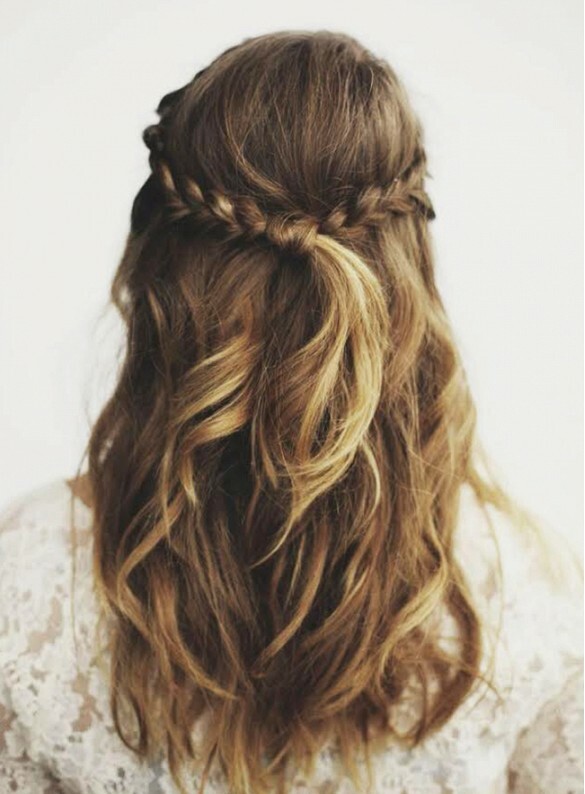 Alternate between the two braids until you reach the end of your hair. Thanks Byrdie for the pic! Connect The Braids ~ This is good for when you wake up and don’t have that extra time to shower and get your hair clean and silky. 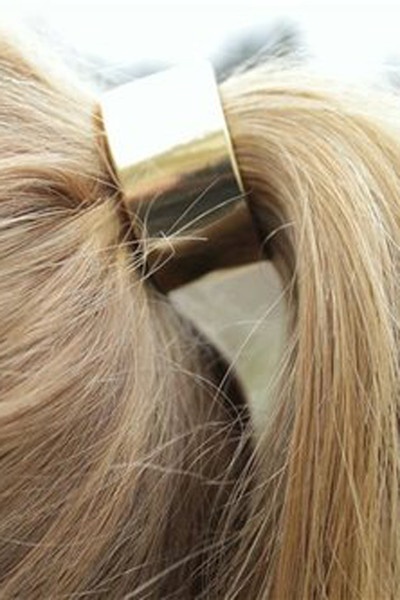 Braid a piece from each side of your head, stop where they meet in the back, and tie them together. Side Braid ~ Start to french braid from the bang section down, keeping it as close to your face as possible. Continue to add small sections to your braid until you reach your neck, then add the rest of your hair into the three sections evenly. 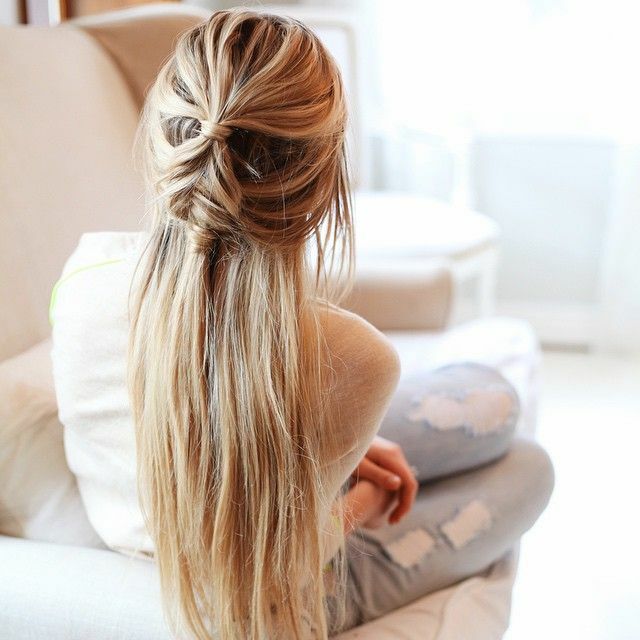 Most important is the last step which is to loosen the braid! Thanks Treasures & Travel! Braid Crown ~ My FAVOURITE. You can choose how much hair you want left hanging or put it all up. 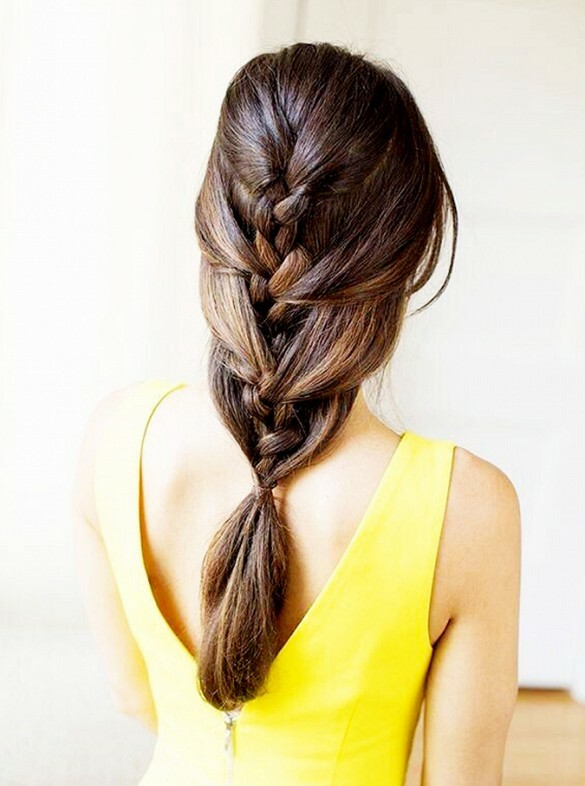 You can do any size of braid and it is such a statement look. 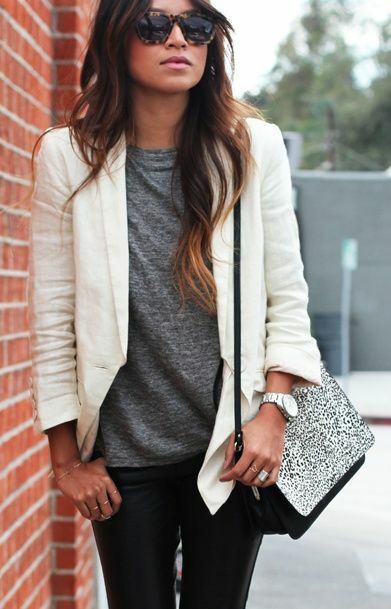 For this outfit I really enjoying the solid shade colours, black, grey and white. It creates amazing dimension while looking simple and classic. With these cool days creeping up on us there is nothing better that your old big knit scarf. Pair it with some leather and lips that pop. Try that old-school braid look your Mom always used to do…or change it up with a fishbraid! This tee is awesome because of the clean V neck but the leather sleeves gives it some edge to the basic look. Why not dress up those summer shorts with a baggy top or crop top and your fave heels. Nothing gets more back to basics with the white tank, jeans and black heels. Easy, vintage and fab.